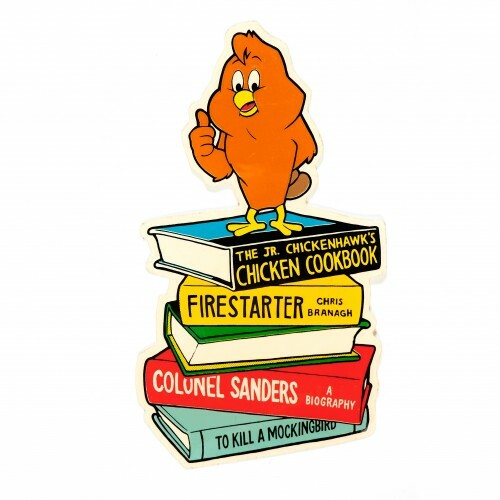 The original Chris Branagh's Chicken Hawk sticker straight out of the World Industries WB ripoff board series designed by Marc McKee in year 1992. How many World boards Marc designed? Flip through them directly at the source.